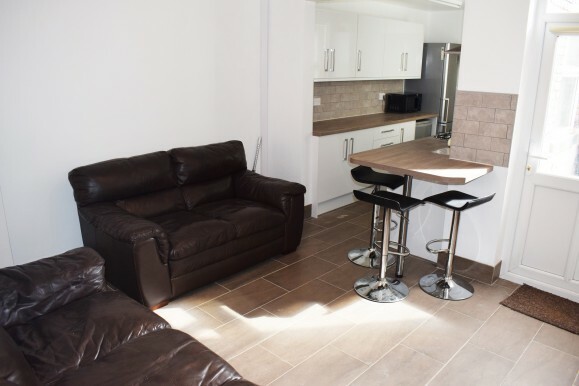 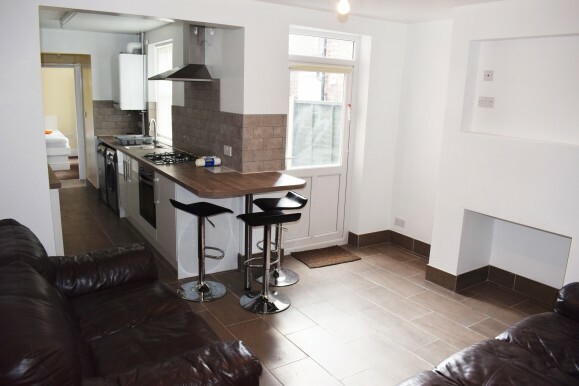 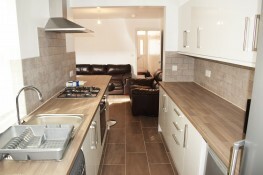 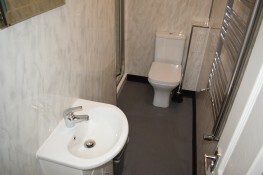 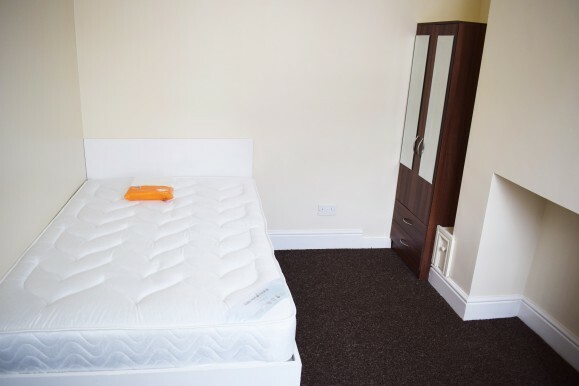 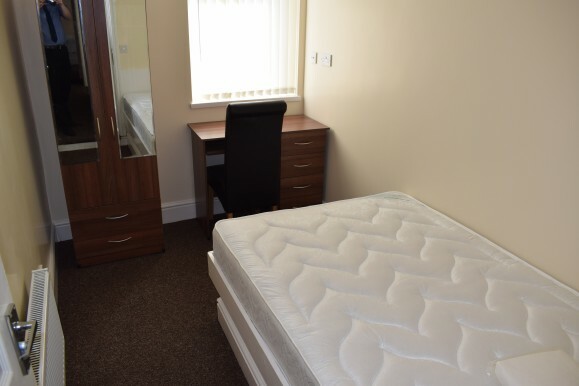 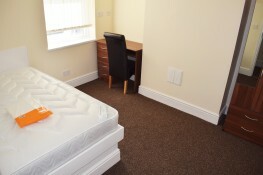 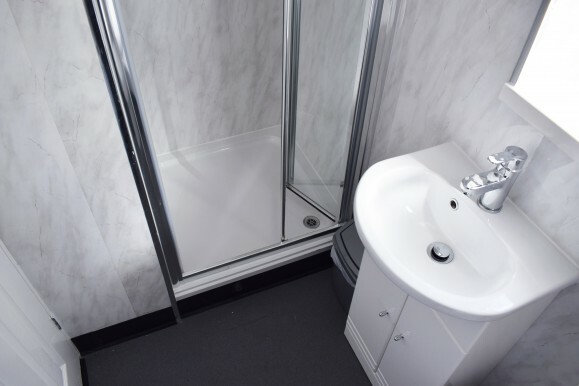 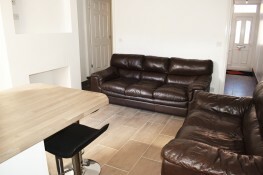 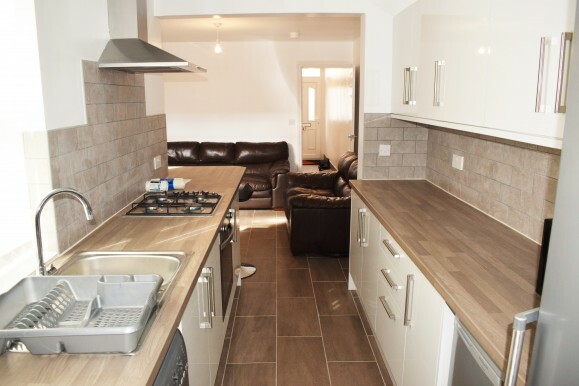 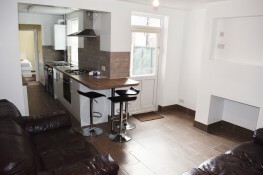 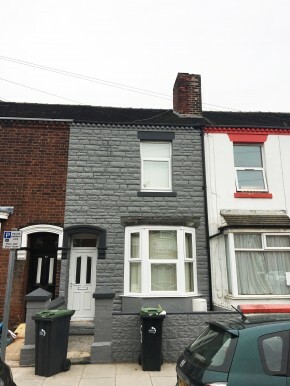 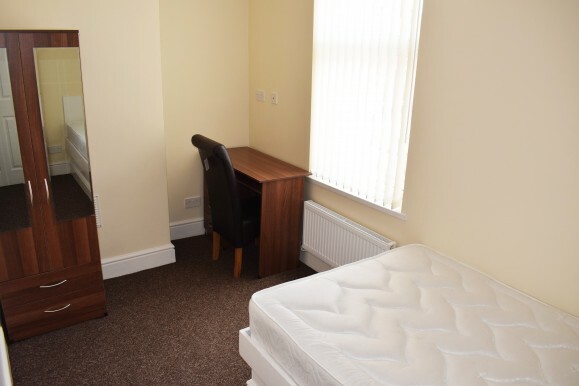 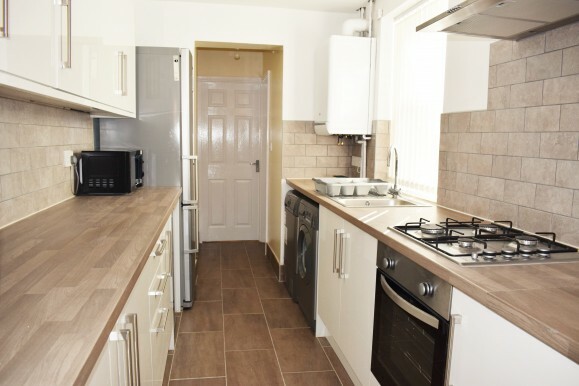 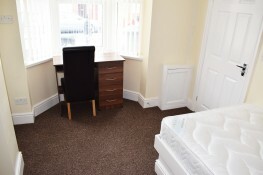 We are very pleased to offer this Immaculate Student Property to Rent for the 2017 Academic year. 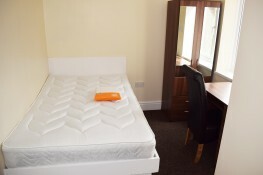 THIS IS AN EXAMPLE OF THE PROPERTIES WE HAVE ON OUR BOOKS. 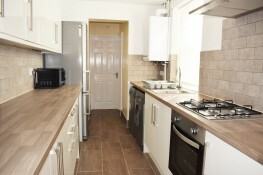 IF YOU WOULD LIKE TO BOOK A VIEWING PLEASE REGISTER ON THE WEBSITE OR CALL THE OFFICE ON 01782 747472.